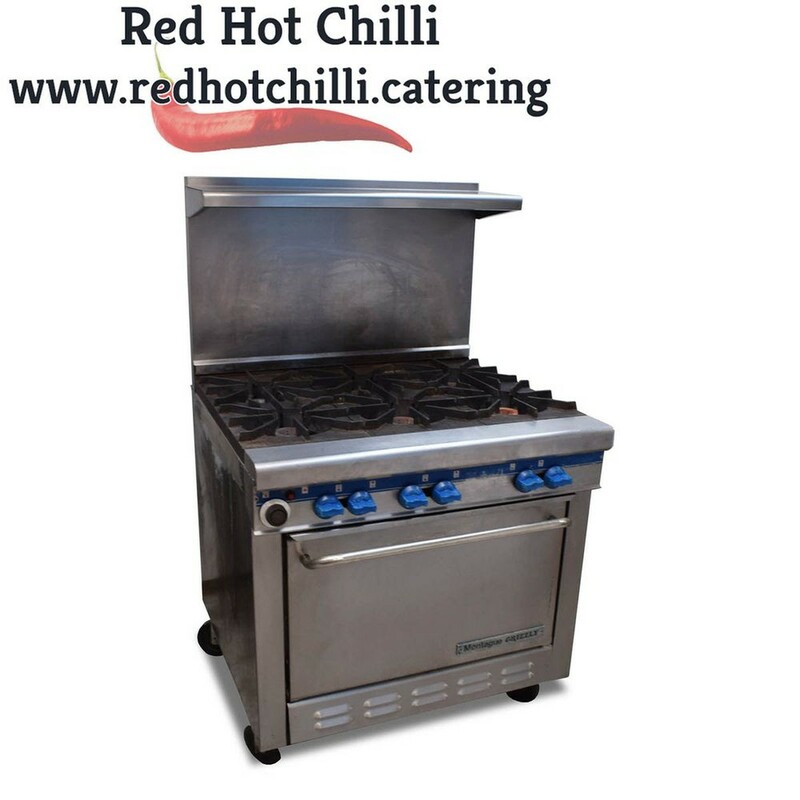 This heavy duty 6 burner oven range is the perfect appliance for the most demanding of food service locations. It features cast iron pan stands and a sturdy stainless steel splash back with a shelf suitable for safely storing pots and pans. The easy to use controls makes this range easy and effortless to use whilst the spacious oven has two shelves which provide plenty cooking space for a wide range of delicious meals. 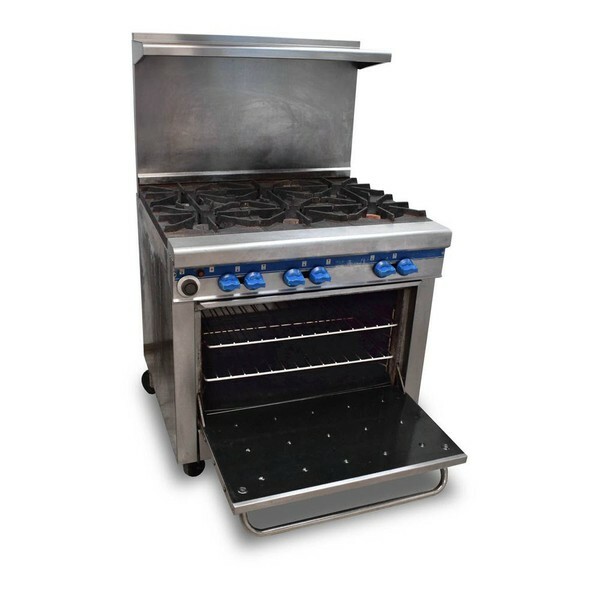 This six burner oven range is an oven your kitchen cannot do without.